Resume e "Historise se Zotit"
We are updating our shopping cart to help service the orders better. 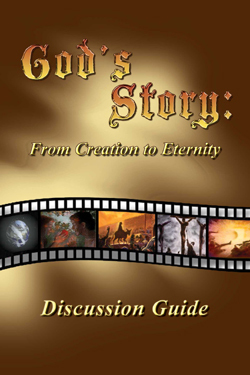 If you have difficulties, please contact the webmaster@gods-story.org and describe the problem as best as possible. Thank you for your understanding. More than 300 languages available and numerous products. 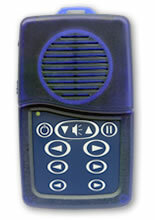 SPECIAL: Solar powered hand-held solid state audio players. DVDs, Videos (Pal and NTSC), and VCDs. PSAs, Ambassador package, Reaching the Unreached in Unprecedented Numbers, and more. 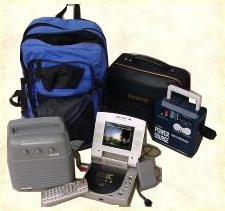 Evangelist Backpack, PAs, Power Sources and more. Cassettes, CDs, MP3s, even Hip Hop! 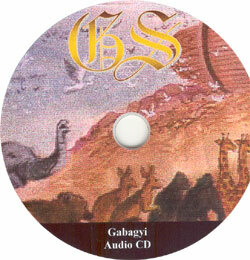 Interactives discs (with 20 languages), gift packs, and special edition MP3. 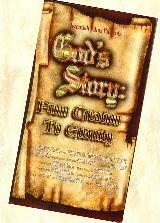 Donate to The God's Story Project - There are many unfunded languages and items given to national evangelists. Sponsor a backpack, megavoice or even give towards a new language. 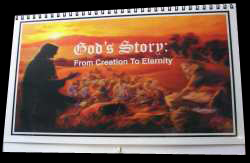 Your dollar can potentially affect hundreds or thousands for the Kingdom of God. Thank you!